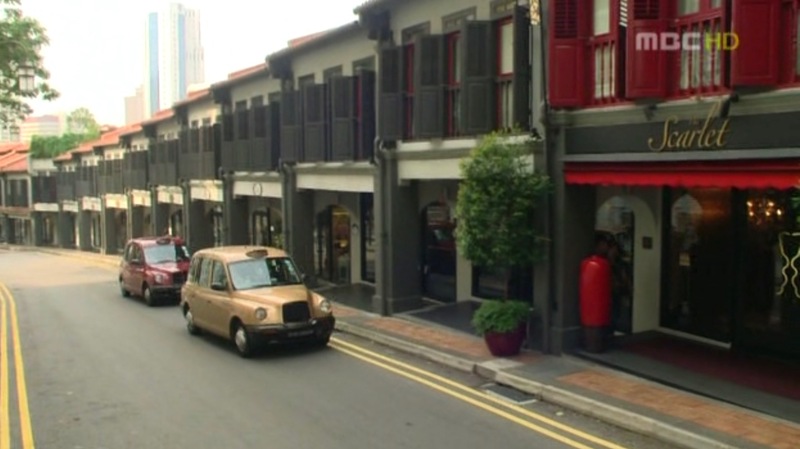 Kang Tae-joo (Eric Mun from Shinhwa), Han Eun-soo (Jung Yu-mi), Shin Joon-hyuk (Lee Gyu-han) and Cha Hye-rin (Yoon Ji-hye) stay in this hotel on their trip to Singapore in episode 9 of Que Sera Sera (케 세라 세라) (MBC, 2007). 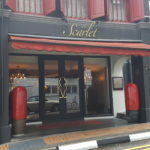 It is also in front of this hotel that the rain kiss happened. 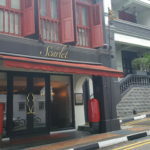 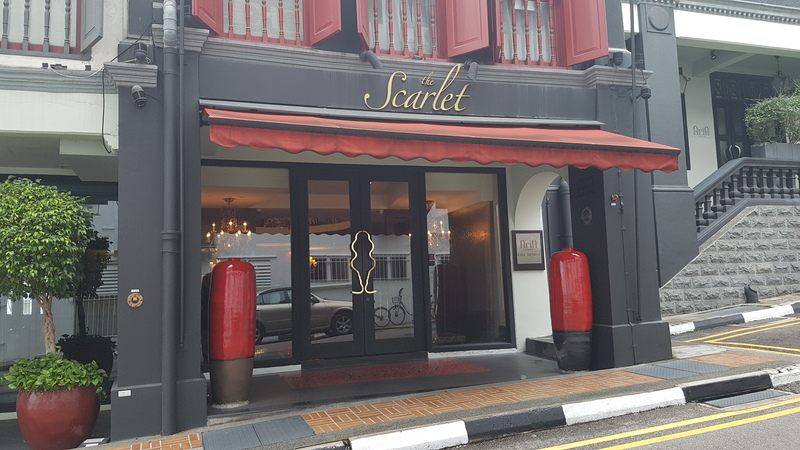 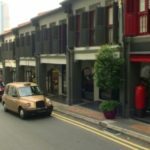 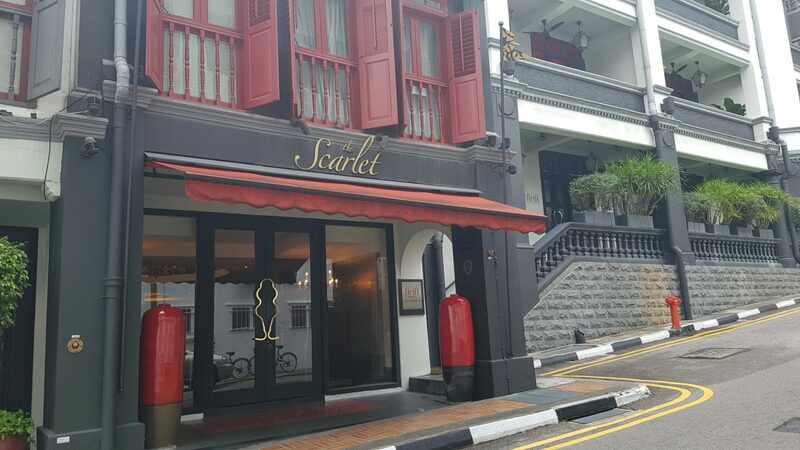 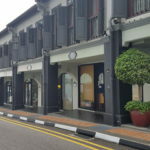 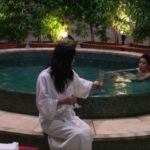 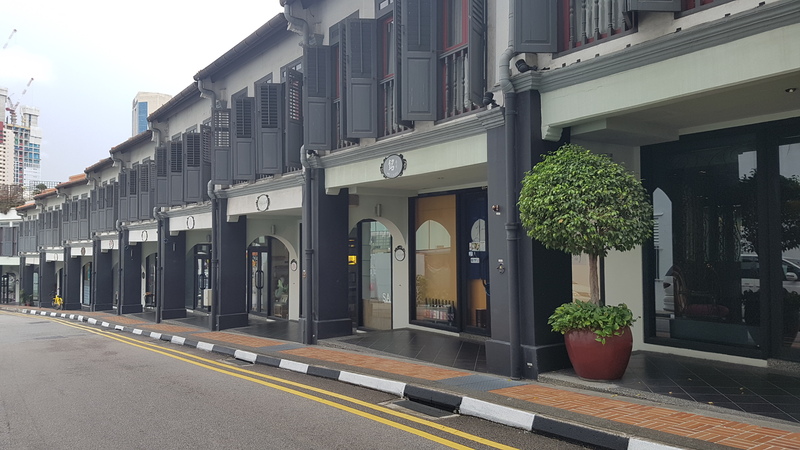 The Scarlet Singapore is a boutique hotel is located close to the Chinatown district.